Plenty of beauty blogs focus on high-end makeup, which I completely understand. As a general rule, if you want quality you need to pay for quality. But in your quest for quality makeup, don't cast aside every eyeliner that costs you less than twenty bucks. In fact, sometimes you find the best makeup where you least expect it. It wasn't until recently that I realized how many of my makeup favorites were NYX. 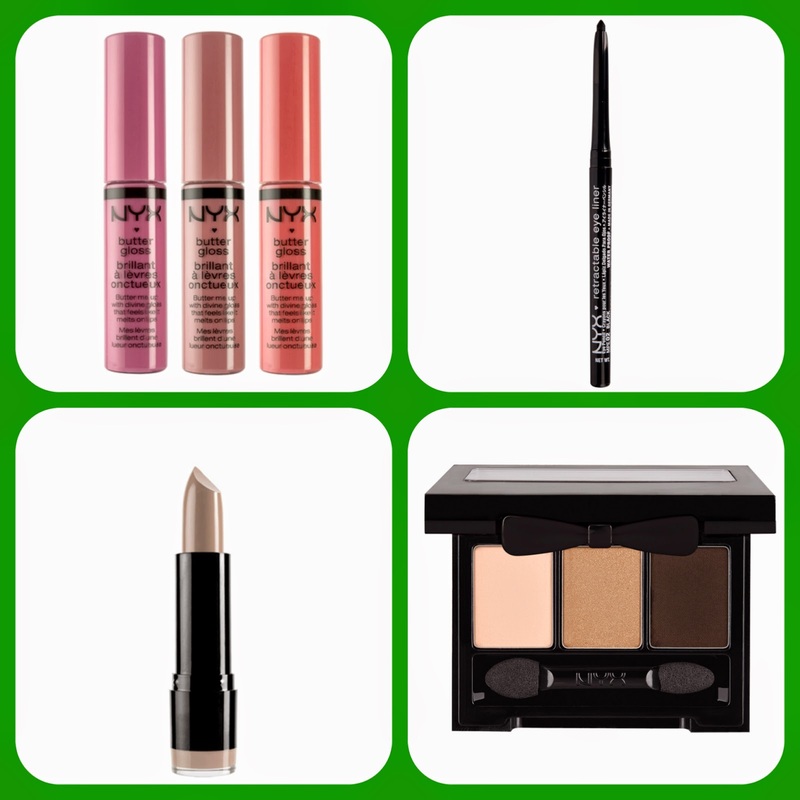 Named for the Greek goddess of the night, NYX is an affordable brand that I have no problem recommending. What's even better is the last time I was at Target, they were carrying NYX. So you don't even need to make a specific Ulta run during your errands (although...why wouldn't you want to?). Instead, you can just pick up a new eyeshadow palette while you're shopping for...CDs? I don't know; I'm not actually one of those Target diehards so I'm not sure what people get so excited about. But you get my point. So far I've tried NYX lip gloss, lipstick, eyeshadow, and eyeliner. I have loved them all, and I can't wait to try more of this line. What's your favorite bargain makeup brand? Are you as in love with NYX as I am? Let me know! Love the title of this post! And if you're not a Target diehard, I don't know if we can be friends anymore. Just kidding, IHTs for life! That really is so true. But I love CDs!